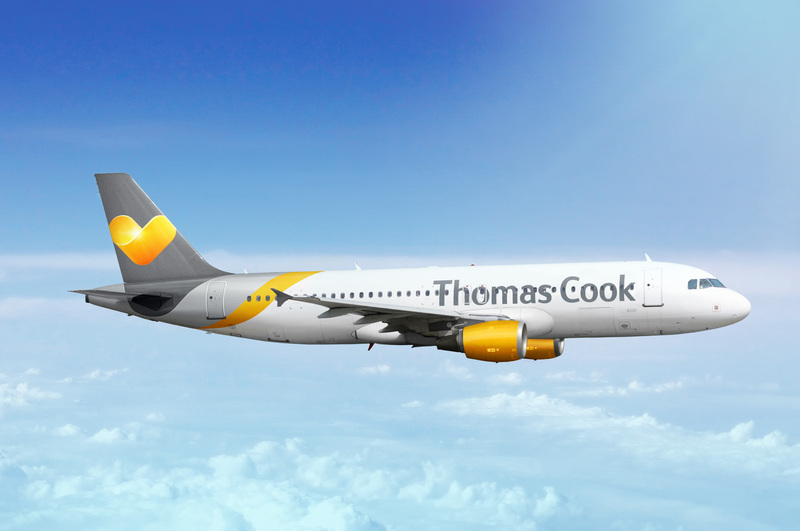 Thomas Cook Airlines had to abandon take-off on a flight from Newcastle. The airline was flying 220 passengers on the 0905 departure from Newcastle to Fuerteventura in the Canary Islands when a 44 year old man became abusive with crew. Police were called to the airport at 0915 with reports of disruptive behaviour onboard, they removed the man and he was taken into custody. The plane left with a delay of approximately 1 hour.